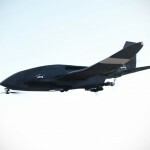 Drones are invading our lives and they don’t seem to be stopping. 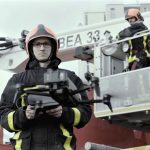 If anything, drone uses have grown exponentially and in every situation imaginable. It has gone beyond leisure and imaging, and are being used in some parts of the world to delivery small packages like meds and there’s even a bold plan to turn drones into life-saving autonomous ambulance. 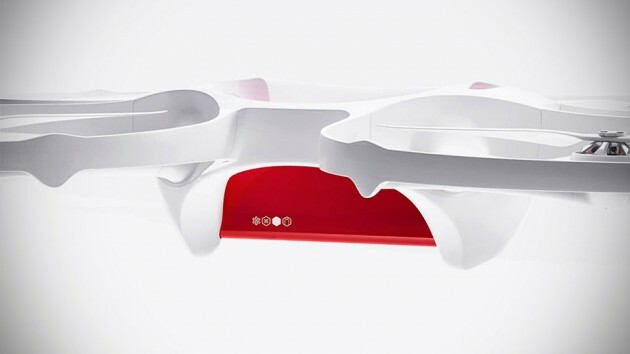 Soon, mail delivery could be the next, starting with Swiss Post, who will be enlisting California-based Matternet’s drones to drop off small parcels and documents. 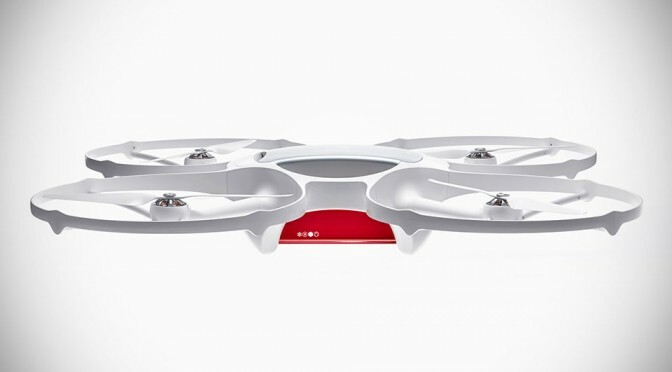 The quad rotor delivery drone, Matternet ONE, is the first smart drone designed specifically for such purposes. The autonomous aircraft has a centrally-located payload bay (basically a beautiful box) and is capable of hauling up to 2.2 lbs (1 kilogram) of cargo over 12 miles (20 kilometers) on a single charge. And most importantly, it can be piloted by virtually anyone using Matternet’s mobile app. 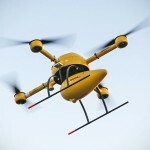 No flying skills are required; the drone is set to fly itself to and fro designated landing stations. The drone will fly at a height of 165-330 feet (50-100 meters) and as it flies, it will adjust according to the weather, avoid tall structures like buildings, mountains and restricted airspace. Additionally, a series of safety features is also incorporated, including guard propellers to protect it against people, protected payload, encrypted network communications and onboard parachute to safeguard the vehicle and the cargo in the event the worst is to happen.